Since entering the world of food-blogging, I have become increasingly critical and shrewd. 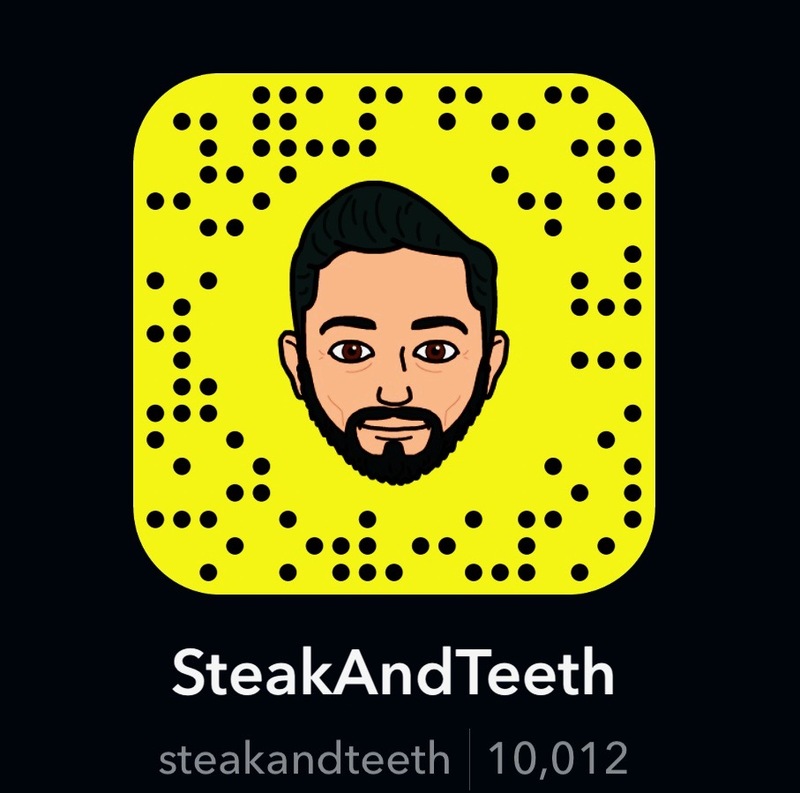 Indeed, my restaurant history has since been divided into two periods , namely “Before Steak & Teeth” and “After Steak & Teeth”, and I rarely trust the opinions of the former. This is in part, why I consider revisiting some of my old food flames, and why, after the great brunch revolution of London, I decided to return to Duck & Waffle. Situated on the 40th floor of Heron Tower, Duck & Waffle has come to symbolise London’s collective obsession with both high-rise dining and brunch time feasting. Such is their ever-growing popularity, that reservations now need to be made at least a month in advance. But how do they fare in the new age of brunch? Is the menu still relevant? Are the views still worth the wait? Is it still a must-have dining experience? To find out, I dragged Steak out of bed on her day-off, and forced her to join me for a grouchy morning of food. 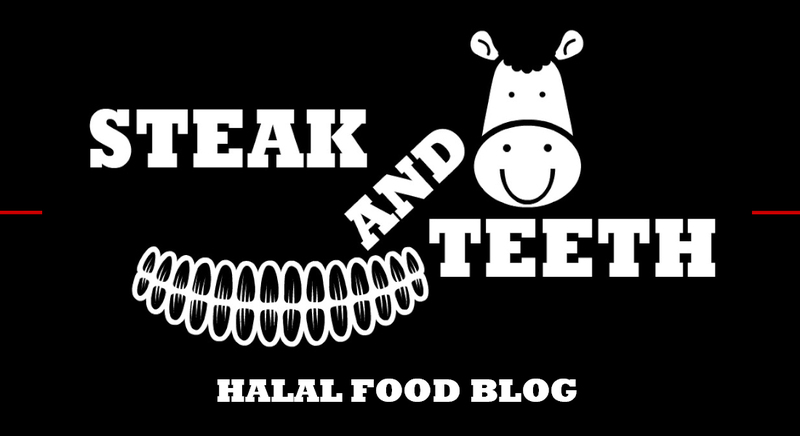 Halal status: No halal meat available, but non-meat / vegetarian options are available. After hurtling to the top despite my elephant-sized stomach, we disembarked from the lift and sat at our table, faced with the very same menu that we had enjoyed many years ago. An offering of waffles and egg-based breakfasts sat before me, and being the law-abiding dentist that I was, I opted for a “Full Elvis”. Banana brulee, chantilly cream, and “all the trimmings”. Upon first glance, it was nothing short of an aesthetic masterpiece. 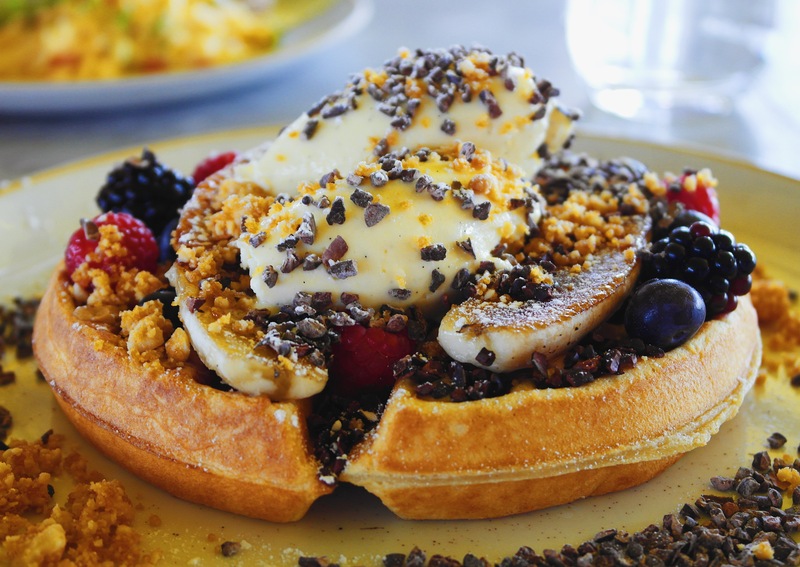 A full, golden waffle sat beneath a symmetrical construction of caramelised bananas, cornelled chantilly cream, and an organised rubble of peanuts, cacao nibs and fresh fruit. This visual satisfaction was however, all it had to offer. The waffle was stodgy, doughy, and bland, the cream heavy and dry, and the bananas mildly sweet at best. Texturally, the cacao nibs were the only saving grace, whilst the selection of flavours caved in and fell flat around them. One can only commend the choice of nomenclature, as this supposed king of breakfast seemed to have died an equally tragic death. Fortunately for Steak, her order of “Colombian Eggs” fared somewhat better, though, it was no more inspired. The scrambled eggs were soft and pleasantly salty, and the avocado was as earthy as one would expect an avocado to be. As for the sourdough toast – one could probably have worn it in a Game of Thrones battle and emerged unscathed, or fired it from a small tank to destroy a small building, such was its rigidity. Unsatisfied and unimpressed, we left to seek our coffee fix elsewhere. With breakfast items ranging from £10 to £15, and hot and cold drinks costing around £4, one could argue one of two ways – that Duck & Waffle is an expensive breakfast affair, or that it is “reasonably-priced” given the location and the setting. Whilst I can somewhat understand the basis of the latter, one cannot ignore the quality of the food on offer, which has either degraded over the years, or fallen short of my now more snobbish palate. For the views, a breakfast at Duck & Waffle may just about be worth it – provided you actually manage to get a table by the window. But, as a breakfast experience alone, there are far better options, for a far fairer price. Service on the other hand, cannot be faulted, as the waiting staff are cordial and welcoming, and interact with their patrons on a personal level. The setting also fails to disappoint, with contemporary styling and gorgeous panoramic views of London – a city which, like myself, generally looks better from 230 metres away. No doubt, the sights are probably a thousandfold better at dawn, but given that you’d have to be downright crazy to make a booking for such a time, it’s probably unlikely to be utilised and enjoyed. Duck & Waffle can be found a short walk away from Liverpool Street station, and public transport is advised. For all their glory and grandeur, Duck & Waffle have let themselves slip behind. Five years ago, they were no doubt one of the hottest brunch spots in the capital, but that no longer seems to be the case. The menu is tired. The flavours are old. In this new, golden age of breakfast and brunch, they have allowed their dining experience to stale. Sure, the views are still fantastic, but are they really worth the headache of finding a table a month in advance, and then chewing your way through a flat and uninspired breakfast? In my mind, the answer is no, and in this fantastic city filled with delicious, creative breakfast dishes, and equally gorgeous venues, Duck & Waffle is now nothing more than a spectre of an age gone by. The views are fantastic, and perhaps five years ago, their food was too. Unfortunately that no longer seems to be the case, and when it comes to brunch in particular, I think we are really spoilt for choice now.